EH415ST Optoma lamp replacement rated at 2,000 lumens with a lamp life of 3,000 hours (5,000 hours in Eco mode) now on sale at Pureland Supply. 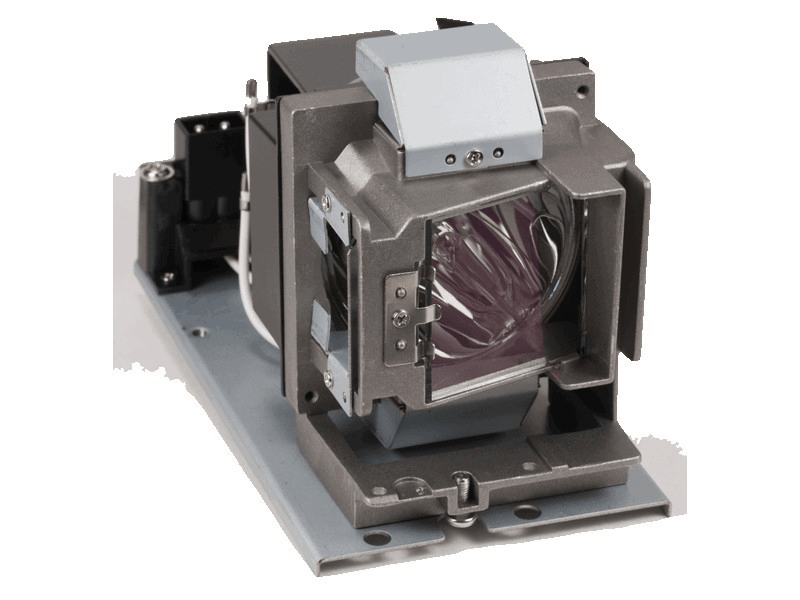 The EH415ST replacement lamp come with a 240 watt genuine Osram brand projector bulb inside which is rated brighter and lasts longer than other generic lamps on the market. Call us today at 610-444-0590 or checkout now online using our secure shopping cart. If you place your order before 4pm weekdays your order will ship same day. We have a 180 day warranty and also offer free ground shipping. Thank you for shopping with Pureland Supply. EH415ST Optoma Projector Lamp Replacement. Projector Lamp Assembly with High Quality Genuine Original Osram P-VIP Bulb Inside. Thank you Pureland for the timely shipment and high quality lamp replacement.